Teach Your Kids to Cook So You Don’t Have To! I promised you that I’d write a post with easy recipes that you can print out for your kids to cook and today’s the day. I’ve been searching my archives for the best quick and easy recipes that my kids have cooked up (or helped cook up) for the family over the years. Having your kids cook for you is the best! And it’s totally possible. Picking simple easy to prepare meals is essential to the process. Keep in mind that the tasks each child can perform will be different depending on their age and how much training and practice they’ve had. Children just starting out will need more hands on assistance and guidance obviously but as they get more practice you’ll be able to gradually give them more and more responsibility. 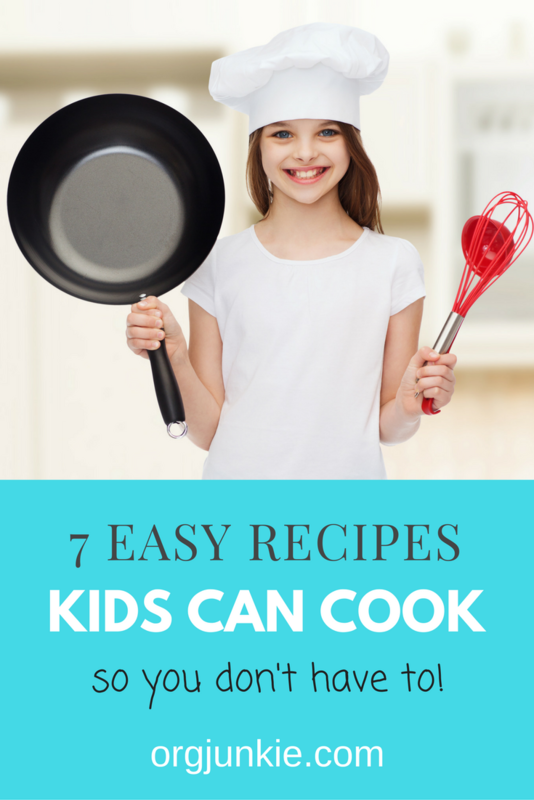 If you haven’t done so yet be sure to read this post where I share more tips on how to get your kids in the kitchen cooking. Now we’ll get into some recipes that I highly recommend. 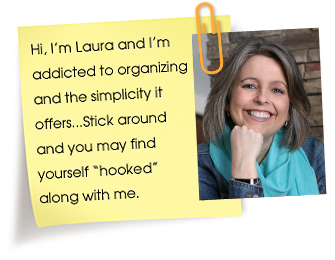 I’ve chose seven recipes to share here, one for every day of the week. Print the recipes off and keep them handy for your kids to follow. Let’s get to it! 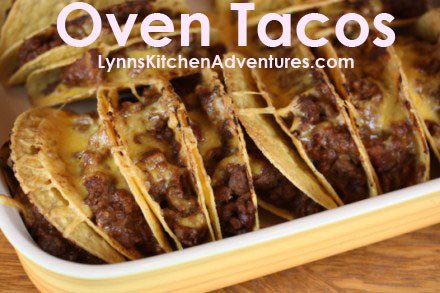 These Oven Baked Tacos are a huge family favorite and super easy to make. 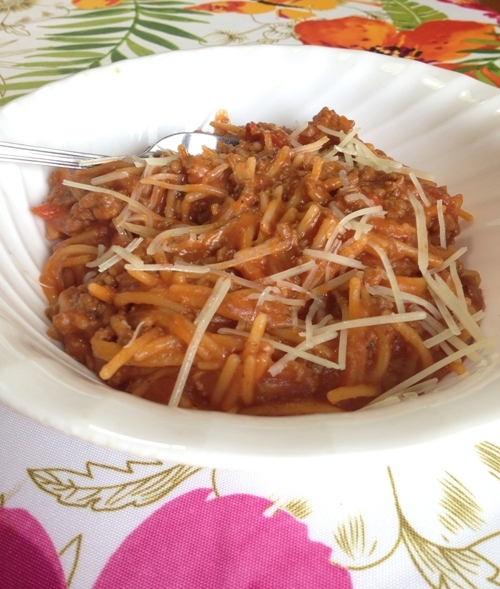 Kids can easily brown the ground beef and grate the cheese which is a huge help. Serve them up with a bag of Caesar salad and you’ve got yourself a very yummy meal on the table in less than 30 minutes. 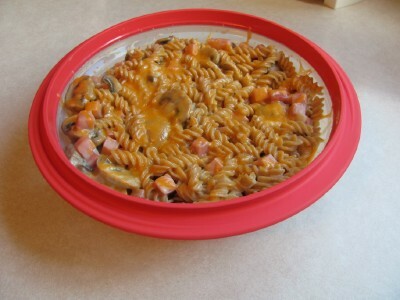 Next on the menu, I highly recommend this Cheesy Ham & Pasta Bake. This dish has also been a family favorite for years. Simple ingredients, nothing fancy but still so yummy. My kids are not fans of mushrooms however so a perk of making the meal is you get to also make some substitutions if you want. Mushrooms would often be replaced by frozen peas or whatever else we had in the fridge. No big deal at all especially if it means everyone’s going to eat it. 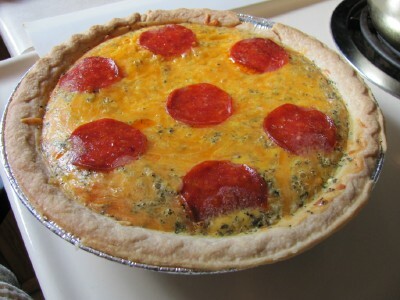 Another easy recipe from Lynn’s Kitchen Adventure’s is this one for Pepperoni Pizza Pie. This one takes a little longer to bake but prep time is minimal and kids can easily throw the ingredients together. They just might need a little help getting it into the oven. So good! 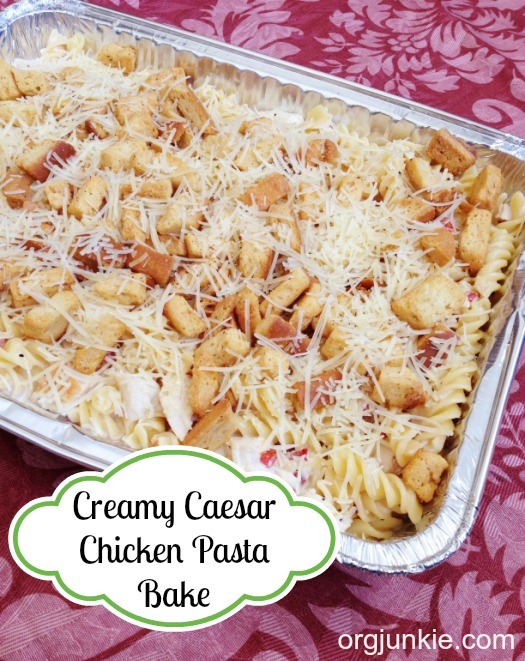 This Creamy Caesar Chicken Pasta Bake is my go to recipe for taking the gift of a meal to friends. 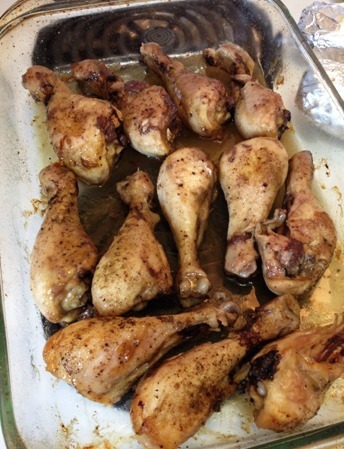 We often buy a rotisserie chicken to use in the recipe to make it even easier for the kids to throw together. From measuring out the ingredients to grating the cheese, this one has preparation steps for all skill levels. Add a tossed salad and you’re good to go. Most kids love spaghetti so of course I had to include it here. This recipe for One Pot Spaghetti is a great version that is an easy one to whip together all in one pot. Really it doesn’t get much easier and even the youngest kids will have fun breaking up the spaghetti to throw into the pot. Yum! This particular dish for Herb & Garlic Chicken Drumsticks can be made in a variety of ways subbing in whatever spices you prefer. Add oil and spices and into the oven it goes. We often add baby potatoes to the pan as well and let them cook together. If you want you can also add a cut up veggie to create a sheet pan meal. Or just steam some veggies in the microwave, whatever works for you. Easy, easy, easy. Be sure to check out more easy recipes in my Family Favorites Recipe Index and Pinterest Recipe Boards. You want to set your kids up for success in the kitchen by sticking with minimal ingredients and fewer steps. Not only will you have help to get dinner on the table fast but you’ll save money and calories by not hitting up the drive through. There are just so many benefits to having your kids working alongside you in the kitchen with the my favorite being that eventually, by the time the kids are teens, you’ll have worked yourself out of a job. Doesn’t get any better than that, whoot! So glad you liked it! 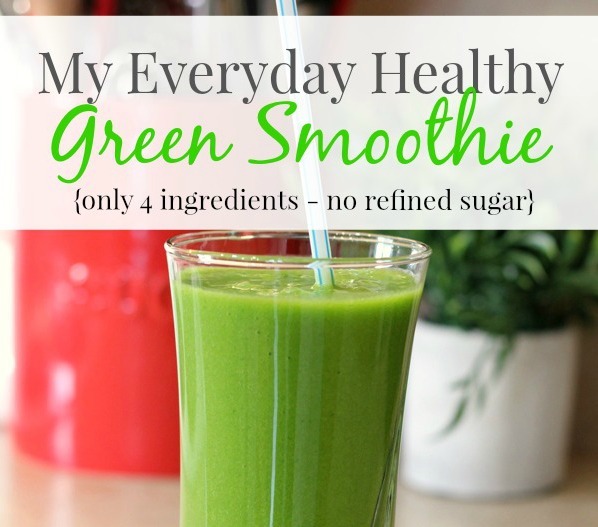 I’m hoping to come up with another smoothie recipe soon!